Jolene Pickelman is a Licensed Professional Counselor. She received her Master of Arts Degree in Professional Counseling from Central Michigan University. 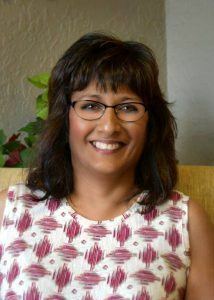 She has been working in the counseling field since 1990. Jolene has specialized training in working with adults and adolescents that have addiction and/or mental health issues. Jolene provides individual, group, family counseling, marital counseling and substance abuse evaluations to a wide population of clients. She also assists clients who are in the process of getting a restricted or full drivers license by completing a Secretary of State substance abuse evaluation with them. Jolene utilizes cognitive-behavioral therapy as well as motivational interviewing and works well with a variety of clients. When not at work, Jolene enjoys gardening, crafting, and caring for her many animals. Angela Volk is a Licensed Professional Counselor. She received her Master of Arts Degree in Professional Counseling from Central Michigan University. She has been working in the counseling field since 1989. Angela has specialized training in working with adults and adolescents that have addiction and/or mental health issues. Angela provides individual, group, family counseling, marital counseling. Angela also completes substance abuse evaluations for client with pending legal offenses. 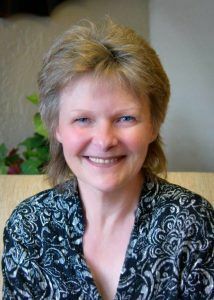 She utilizes cognitive-behavioral therapy as well as motivational interviewing and works well with a variety of clients. When not at work, Angela enjoys gardening, reading, and caring for her dogs and cat. Adam Michels is currently a Licensed Professional Counselor. Adam received a Master of Arts in Professional Counseling from Central Michigan University after achieving a Bachelors of Science in Biology, Mathematics, and English from Central Michigan University. He has a wide range of experience in working with juveniles and young adults through working in a variety of roles in higher education and recreation settings. Adam has a focus in counseling with substance abuse, personal growth, and mental health counseling. He provides individual, couple, family and group counseling, and is available for presentations and mini-seminars within a variety of areas. Stacie Johnson is a Licenced Master in Social Work Therapist. She earned her Master in Social Work Degree from Grand Valley State University. Stacie is also certified to provide EMDR therapy and DBT therapy. Stacie has experience assisting clients with substance abuse and/or mental health issues. She provides individual, marital, and family counseling to adults and adolescents. Kathy Ziemer earned her Master of Arts in Professional Counseling from Central Michigan University. She is a Licensed Professional Counselor. She has over 20 years experience in dealing with individuals struggling with addiction and also mental health issues. 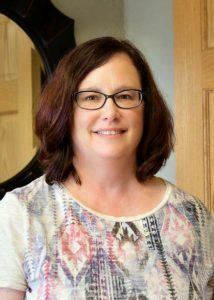 Kathy provides individual, family, and marriage counseling, and works with adults and adolescents. 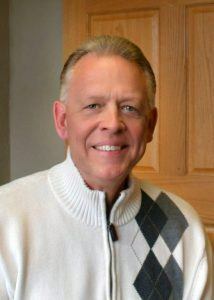 David Hotopp earned his Master of Arts in Professional Counseling degree from Central Michigan University and Master of Divinity degree from Talbot Theological Seminary. Dave has specialized training in working with adults and adolescents who have addiction and/or general mental health issues. Dave holds certifications for several behavioral assessments and is a Certified Professional Behavioral Analyst, Professional Motivators Analyst, and Hartman/DNA Analyst with Target Training International. 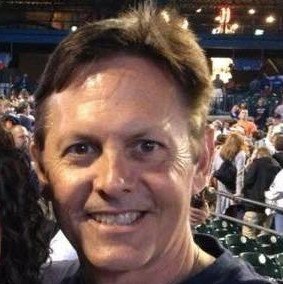 Dave is also certified as a Prepare/Enrich for Couples Workshop Counselor. 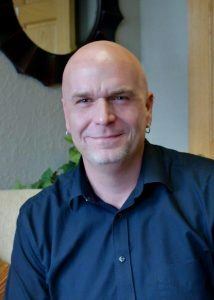 Dave provides individual, group, family counseling and marital counseling. Dave utilizes Cognitive-Behavioral Therapy, Motivational Interviewing, and Solution Focused Therapy and works well with a variety of clients. Connor is a 125lb rescue yellow lab mix four legged staff member. He has dog years of experience as he has a been a dog his entire life. 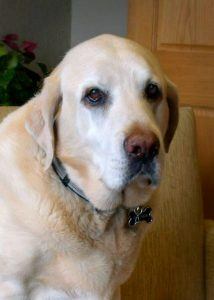 Connor has extensive experience in accepting pets (especially belly rubs) and dog treats. He enjoys seeing all types of clients, including cat owners:) Connor looks forward to greeting you at our office.